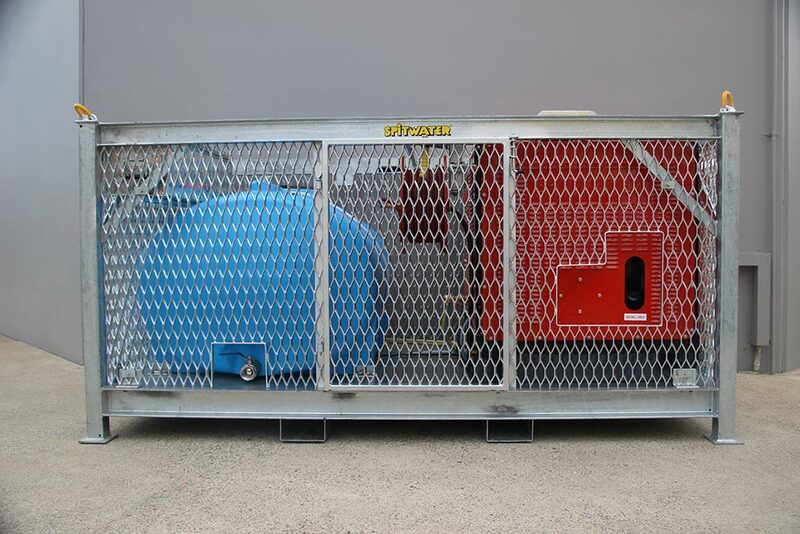 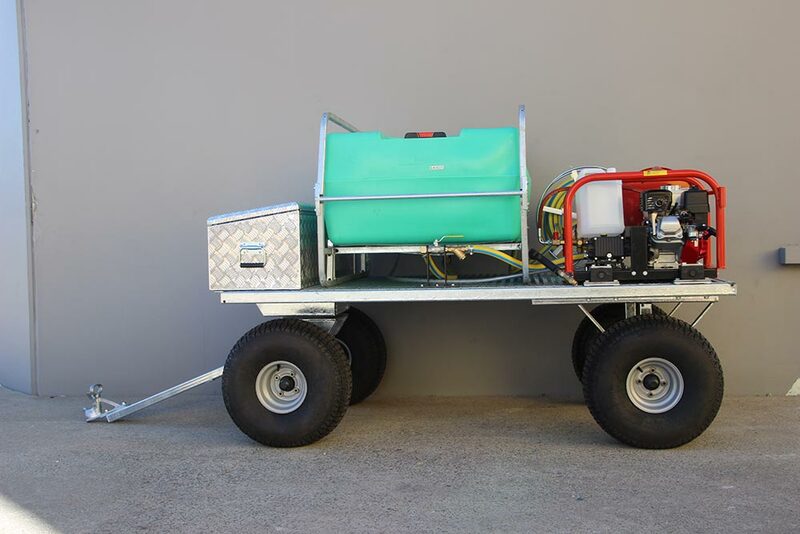 Got a need for a customised unit or complicated application? 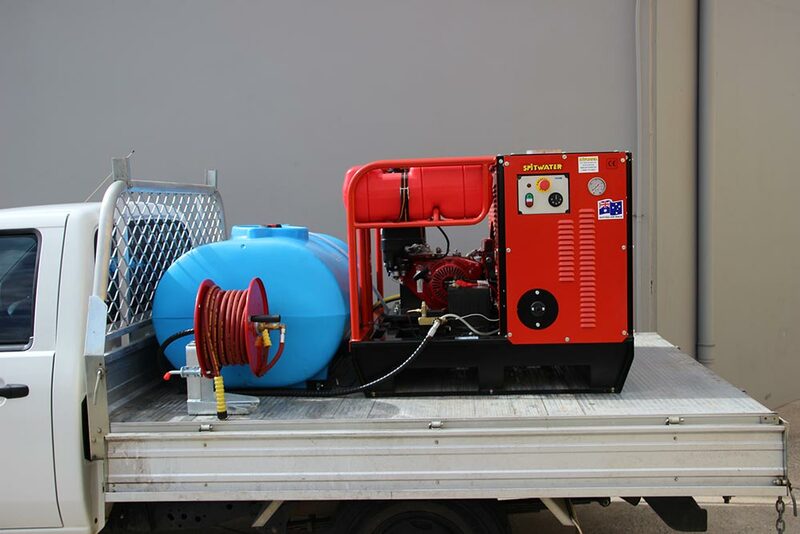 Need more than just the standard machine? 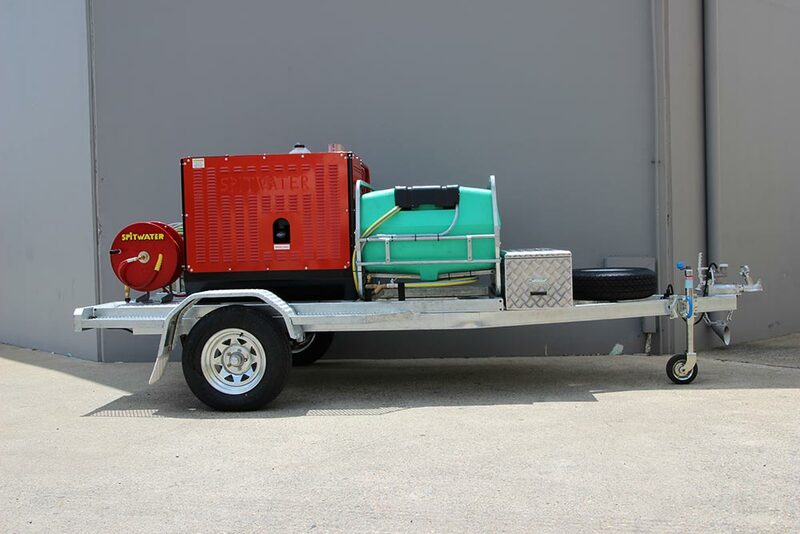 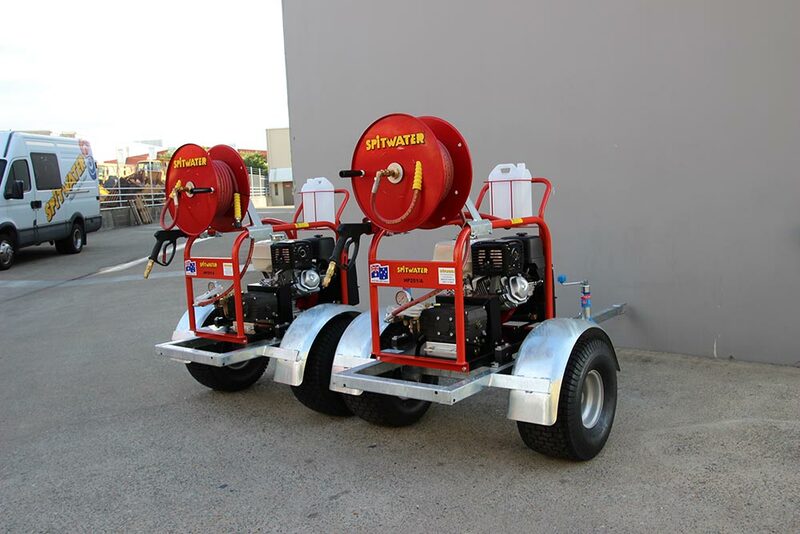 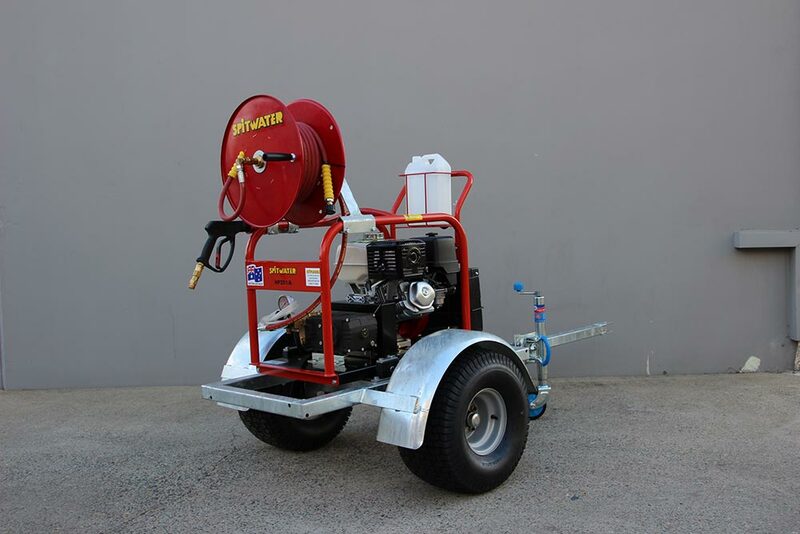 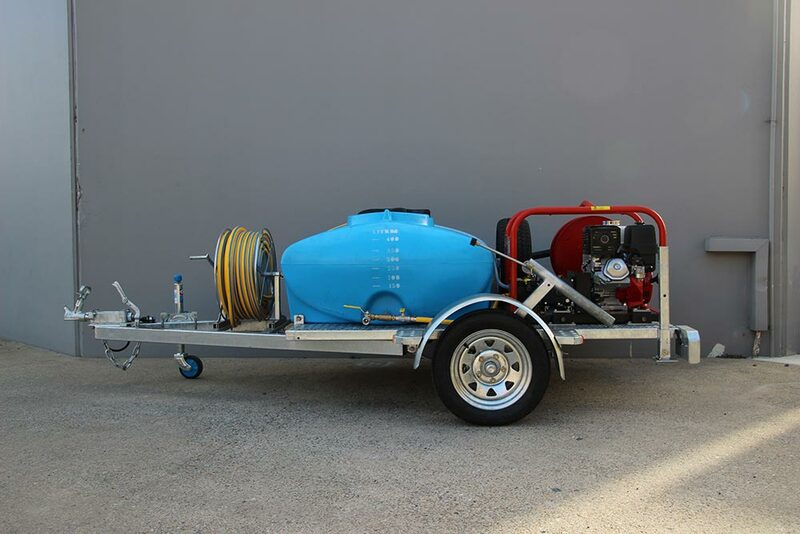 At Spitwater we can work with you to find the best pressure cleaner package for your needs. 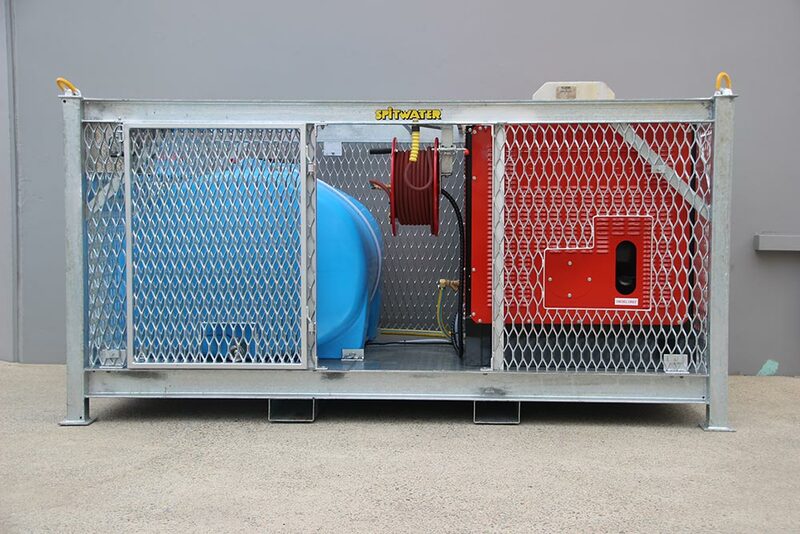 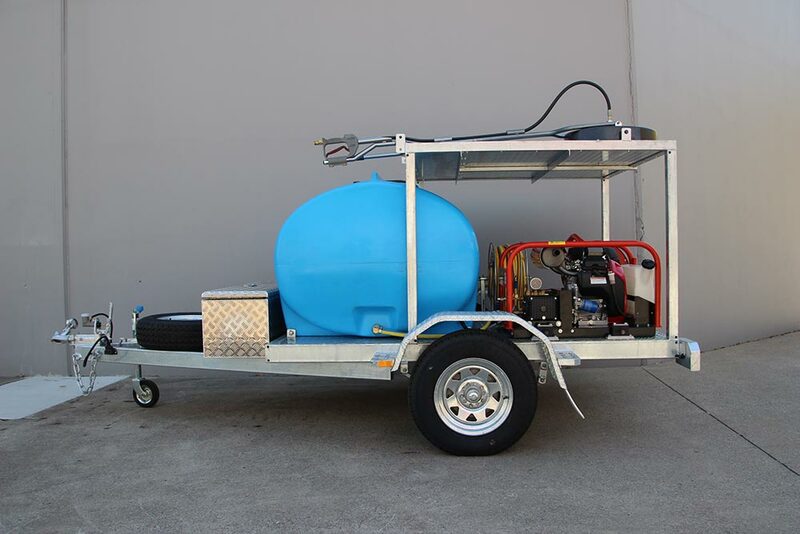 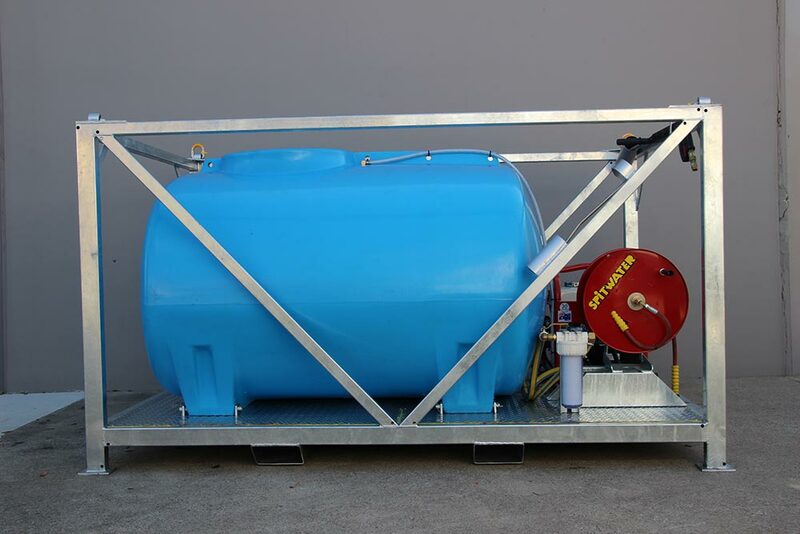 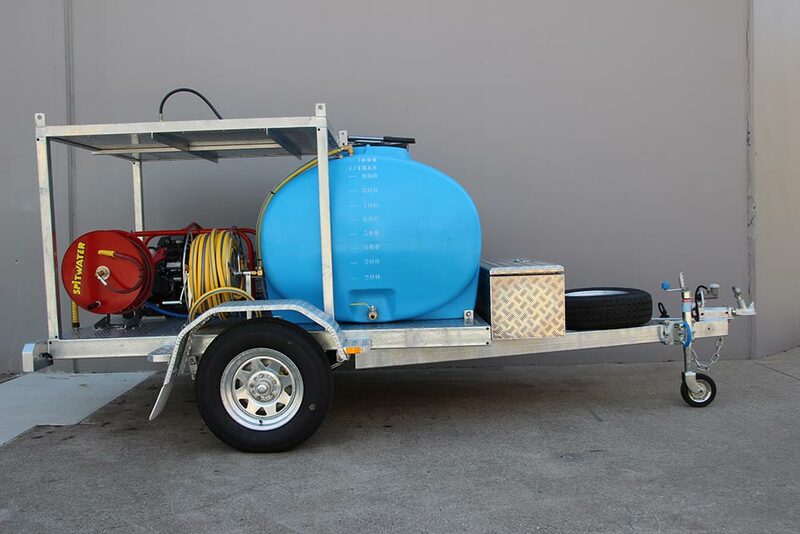 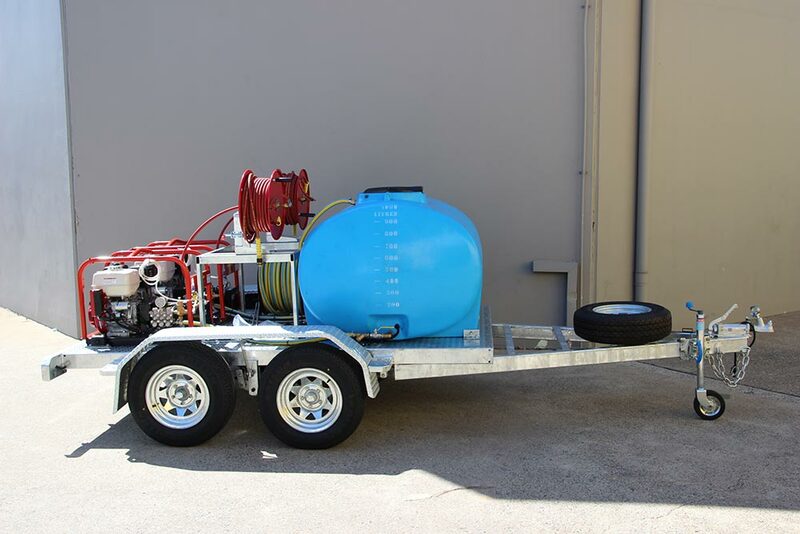 From trailer and truck mounting to self contained skid mounted for maintenance, descaling and drain cleaning to name a few. 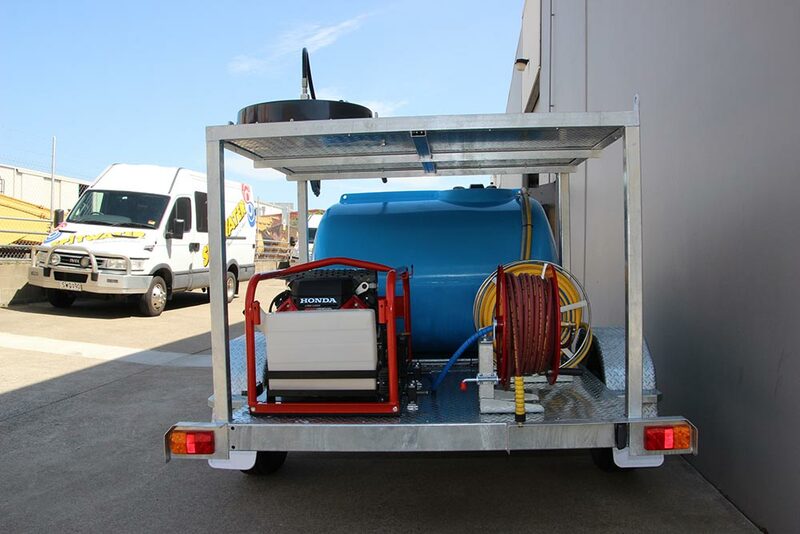 We work alongside suppliers to find a complete solution to your application. 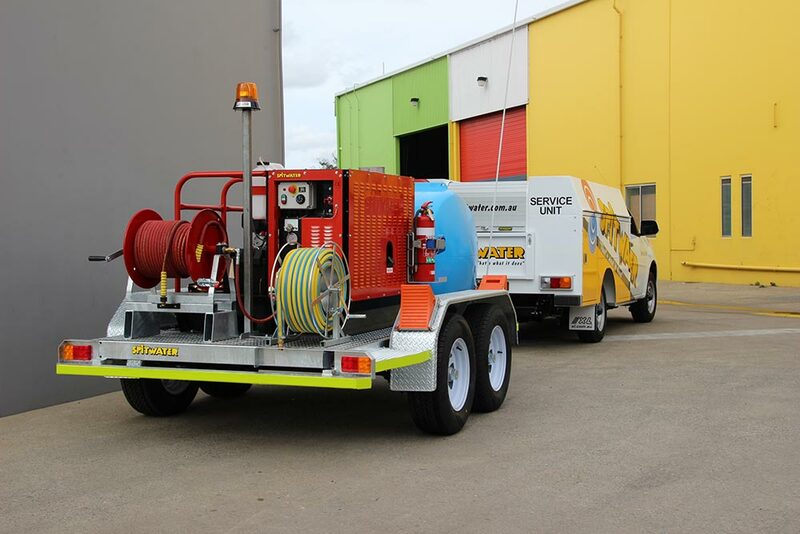 If you’ve got a special project or like the look of any of the photos you see below simply give us a call on 1800 172 005 and speak to your nearest Spitwater office to find out more!